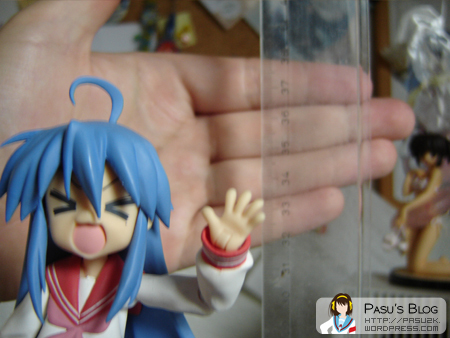 Anyway, they say she’s the height of three figma’s together. How high is that exactly? Guys! 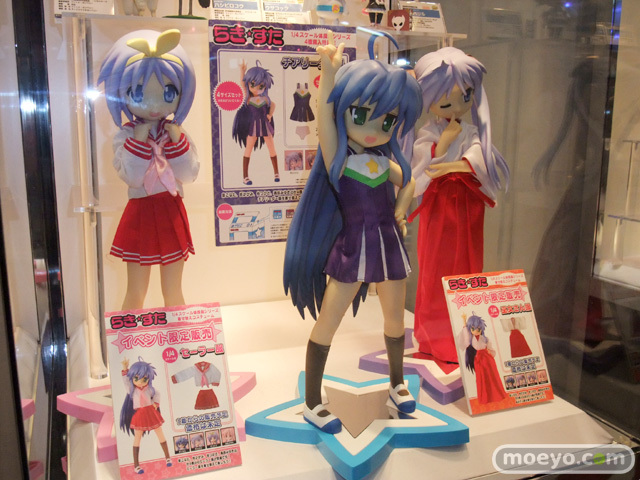 Lift Konata up for me, please! Now that's legen... wait for it... DARY! Legendary! About 35 centimeters, huh? Awesome!